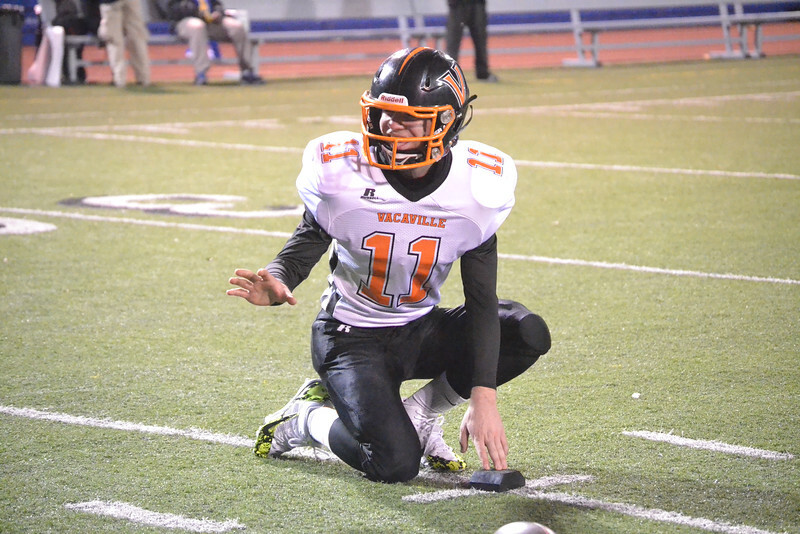 Every time Vacaville High School's football team tried to cut into the lead, Grant had an answer. The Bulldogs couldn't slow the Pacers' vaunted run game on Friday night and fell 49-26 in the Sac-Joaquin Section Division II semifinals. Vacaville closed out with a still very successful 10-3 overall record.